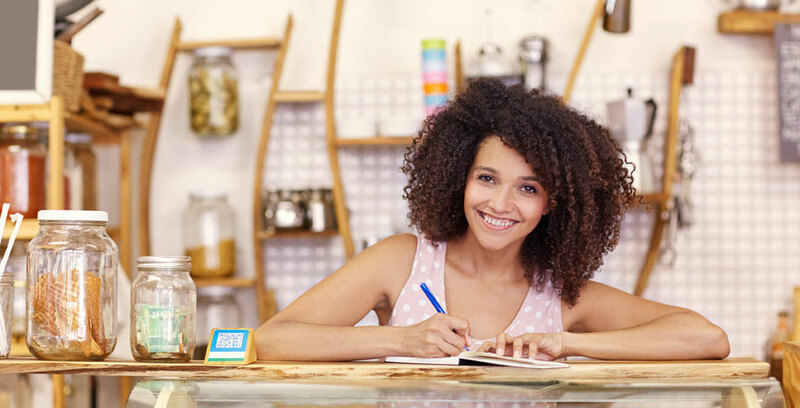 Belonging to your local chamber of commerce or board of trade connects you to the Ontario Chamber of Commerce, a network of 60,000 business owners like you from across the province. 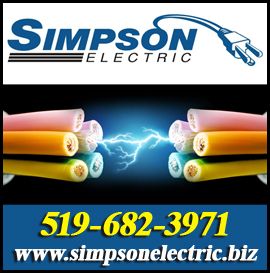 Together, we employ approximately two million people and produce nearly 17 percent of Ontario’s GDP. Our powerful network provides you with a foundation for success. We work hard to equip business like yours with tools that can help you grow locally, nationally, and internationally. And as the largest, most influential and credible business network in the province, we promise that your priorities are heard loud and clear at Queen’s Park and Parliament Hill. 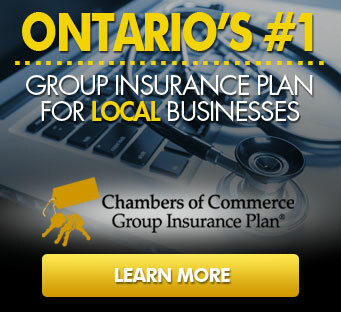 You’re part of something larger with the Ontario Chamber of Commerce. Becoming a Tilbury Chamber member has it’s benefits! Below is a list of benefits to Tilbury Chamber members. For over 50 years, we have been delivering customers’ promises from coast to coast to more points in Canada than any other freight and parcel solutions provider. With guaranteed, time definite delivery, LTL solutions with national coverage, and freight forwarding services; count on us to deliver your promises so you can focus on what matters most – your business. As the preferred shipping partner of the Atlantic Chamber of Commerce, we are proud to offer discounts starting at 25% on Purolator Express® and Purolator Ground® suite of services. learn more.